Since its establishment, at a time when international grape varieties were most popular, the Feudi di San Gregorio winery has been inspired by the recovery of the Irpinia region’s native grapes. Among them is Aglianico, one of the noblest grape varieties in Southern Italy, whose “natural habitat” is the area surrounding the town of Taurasi. 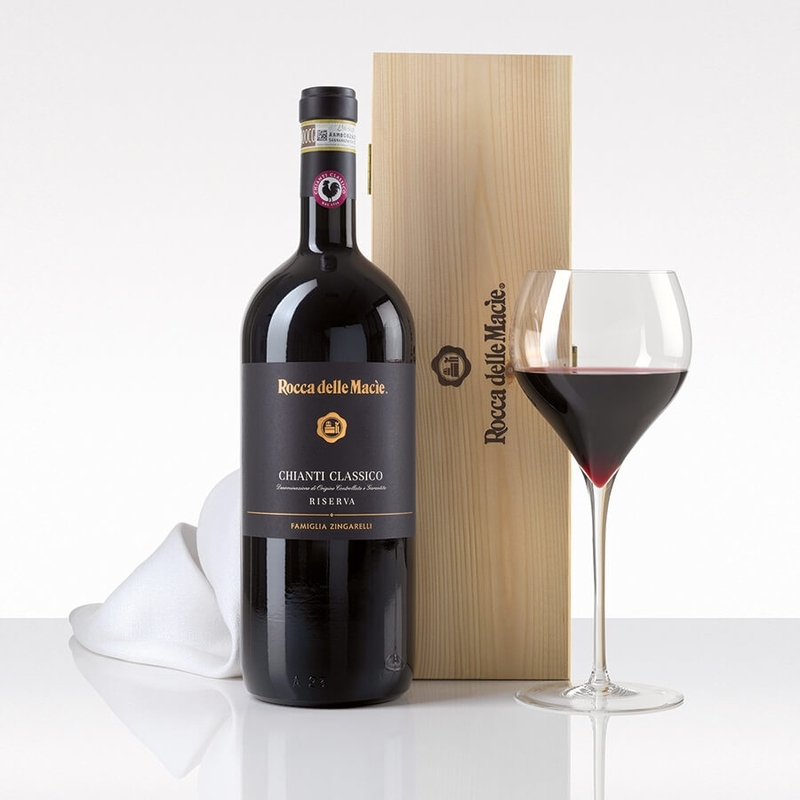 This full-bodied, well-balanced DOCG wine displays a lively ruby red colour, a fresh aroma and soft, silky tannins. Enjoy it with roasted or braised red meat and game.